What third-party performance and durability testing is available? Leggett Labs® International Technical Center tested our mattresses. ASTM Certified test videos and results are published here. At Leggett & Platt's International Technical Center, they use scientific methods and specialized equipment to measure a mattress' durability and performance over time. The ASTM Certified test results are both quantitative and rigorous. They help validate and justify the length of our 25-year limited mattress warranty. (Consumer Reports® operates a similar facility, and has also performed durability and performance tests on our mattresses.) In September of 2018, Leggett & Platt's International Technical Center (Leggett Labs®) concluded their testing our two mattress models. The Rollater test measures the durability of our mattress over time, to see how much punishment it can take. The Rollator test consists of a hexagonal 240-lbs. roller rolling across the width of a mattress for 100,000 cycles (200,000 passes) at approximately 1,000 cycles per hour, to simulate 10 years of usage. The lab records periodic visual observations to report surface flattening and/or damage. Firmness loss of less than three percent is considered a high-performing mattress. No notable observations or damage were observed during the Rollator test. The total firmness loss recorded was -2.20% (refer to page 3 of PDF for data). The total height loss recorded was approximately -0.129" or -1.091% (refer to page 3 of PDF for data). The total firmness loss recorded was -4.47% (refer to page 3 of PDF for data). 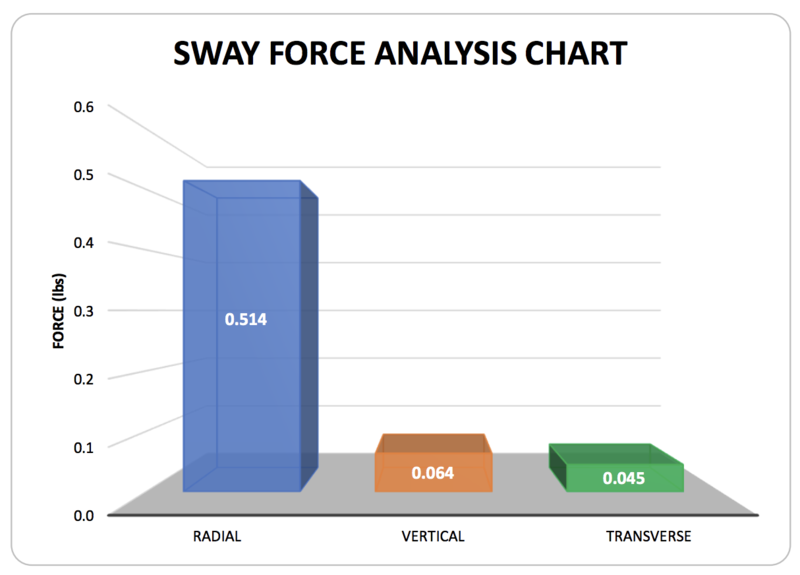 The total height loss recorded was approximately -0.158" or -1.144% (refer to page 3 of PDF for data). To demonstrate durability, an Avocado Mattress only loses approximately 1% of its height after 10 years of hard usage. The Cornell machine evaluates a 100,000-cycle test of the dual-sphere platen (shaped like buttocks) as forces 230 lbs. onto the bedding, in an attempt to "break its will" to continue offering comfort and support. Readings are taken at 200, 6,000, 12,500, 25,000, 50,000, 75,000, and 100,000 cycles. The data collected is then used to calculate the change in support firmness and preload height. There are no pass/fail parameters in the current ASTM procedure, but the historical guidelines are referenced to put results in perspective. The total accumulated dimple recorded was 0.80" (refer to page 2 of PDF for data). Desirable range: 1.75" maximum cumulated dimple. 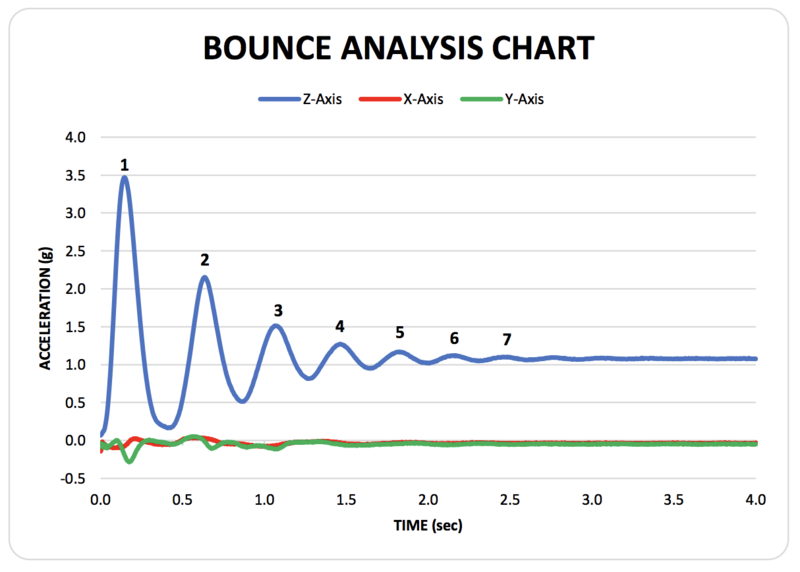 The support firmness exhibited an increase of 12.00% (refer to page 2 of PDF for data). Desirable: Upper Range = +40% (Firmness Increase) | Lower Range = -15% (Softening). The total accumulated dimple recorded was 0.60" (refer to page 2 PDF for data). Desirable range: 1.75" maximum cumulated dimple. The support firmness exhibited an increase of 8.70% (refer to page 2 of PDF for data). Desirable: Upper Range = +40% (Firmness Increase) | Lower Range = -15% (Softening). 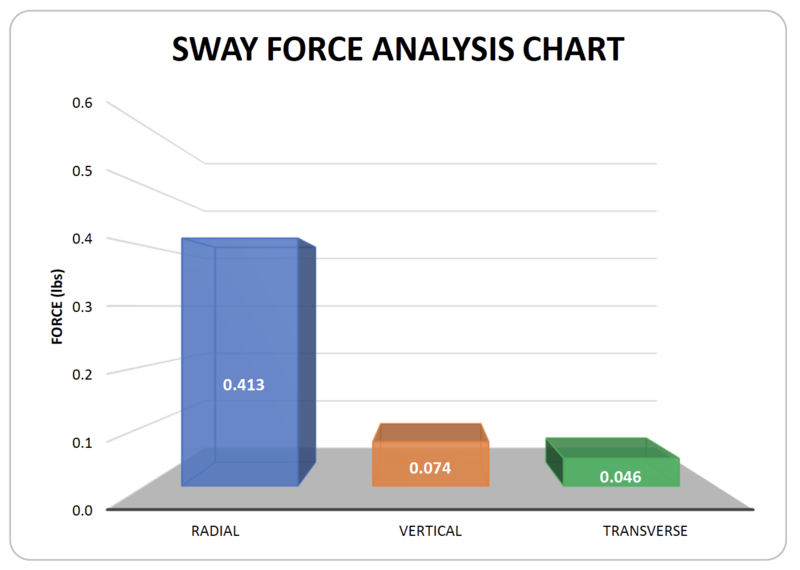 A proprietary Leggett Lab's evaluation, the Sway Force Analysis evaluates the sway properties a mattress has when one person is active and another is sleeping. It uses a modified Rollator machine to carefully test how much an individual may or may not be disturbed by pressure on another section of the mattress. Leggett Labs' various precision instruments carefully gauge the overall impact and document the results for further review and final evaluation. The Impact Test is exactly as it sounds: the Lab's testing machine drops a weight onto the mattress and the lab measures the effect – primarily height loss. The ASTM procedure dictates a 175-pound impact load of a conical-shaped platen from a prescribed height until a 3/4" deformation is achieved. How well our mattresses distribute pressure is not only a good indicator of the life expectancy of our products, but also how comfortable it will be. 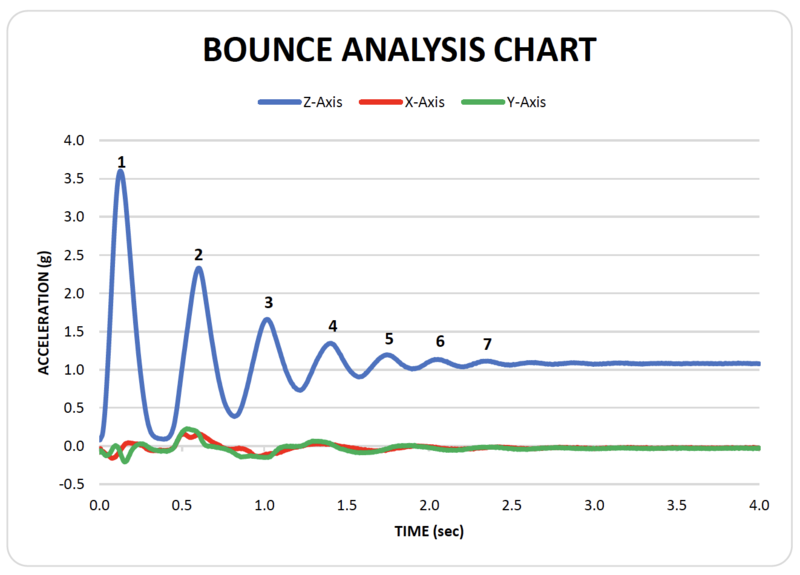 The XSENSOR X3 Pro Pressure Imaging System® allows the lab to measure the interface pressure felt between the surface of our mattress and someone lying on top of it. Although there is no standardized or industry recognized procedure for the pressure blanket system, a pressure of 32 mmHg is considered the point at which capillary blood flow is cut off to the surface of the skin, causing the body to readjust itself for protection.